To begin with I was in love and I am in love so that’s not hard,” Barbara Bush told her granddaughter Ellie LeBlond Sosa on her porch in Kennebunkport, Maine. Sosa had asked for the secret to her and President George H.W. Bush’s 77-year love affair that withstood World War II separation, a leap of faith into the oil fields of West Texas, the painful loss of a child, a political climb to the highest office, and after the White House, the transition back to a “normal” life. 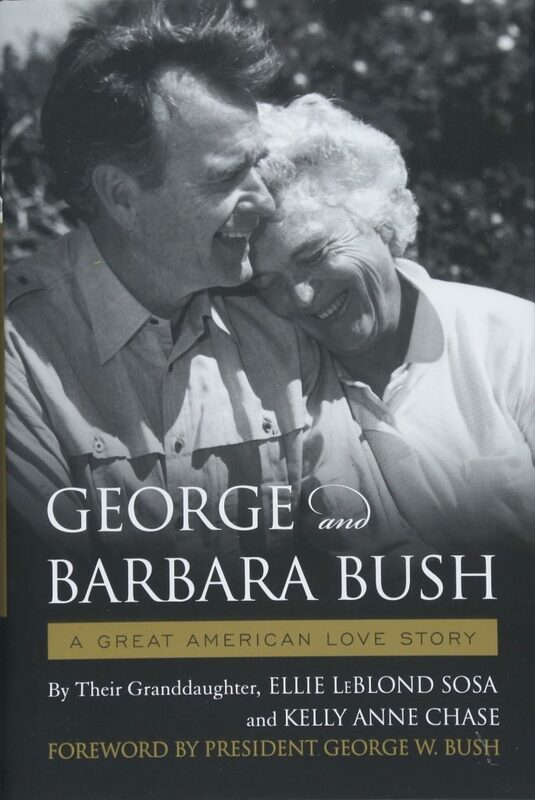 George and Barbara Bush: A Great American Love Story is more than just a book about George and Barbara Bush. In many ways, this is a book about love and marriage. It is about sacrifice and giving. It is also about enduring during the tough times. 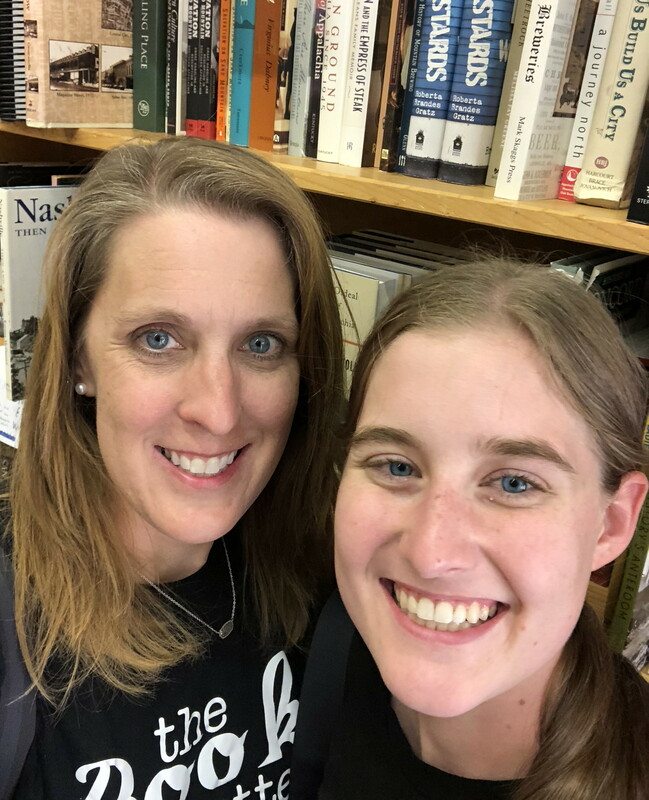 This is a story about sticking it out through war, cross country moves, job changes, death of loved ones, raising children, and the general trials of life. This is a story of a marriage that lasted over 70 years. That is unheard of in our day and age. No matter what your political views are or what your thoughts of George and Barbara Bush are, this is in inspiring story of love and marriage that we can all learn from.